Think soft, hazy sunshine, sitting in the dunes. Think cooling breeze off the ocean. 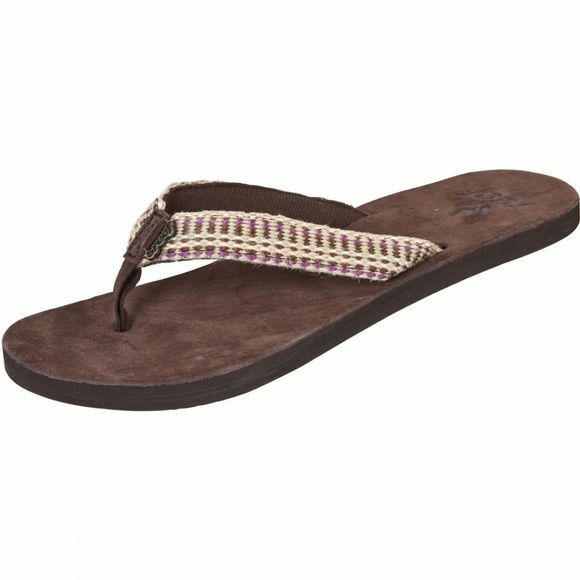 Think relaxed surfy style, with gentle stripes running through the straps of the flip-flops dangling from your toes. As you stand back up and settle into the Gypsylove Sandals, buttery soft suede leather cossets the soles of your feet, and you head off to meet for early evening drinks.